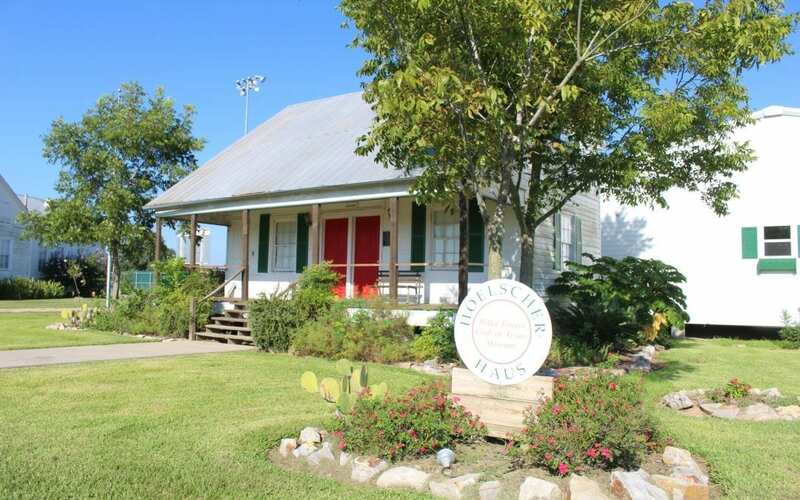 The Polka Lovers Club of Texas Museum (PLCTM) Hoelscher Haus opened in La Grange in 2006 as the ultimate polka fan’s tribute to the music that still rocks our state. The museum features displays of photos, records, videos, instruments, an extensive library of polka music dating back to the early 1900s, and memorabilia of the Texas chapters of the Polka Lovers Klub of America (Po.L.K. of A.). The museum is located on the grounds of the Czech Village at the Texas Czech Heritage and Cultural Center (TCHCC).